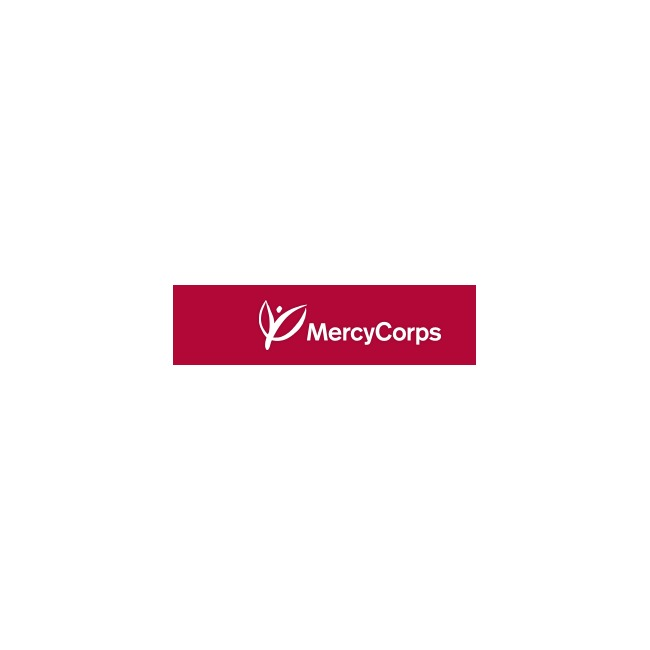 Mercy Corps was founded by Dan O'Neill and Ellsworth Culver in the year 1982. The aim of the organization was to provide relief assistance to countries torn by war or a unexpected natural disaster. Their first project started in 1982 at Honduras. Mercy Corps shifted their focus from just providing relief assistance to focus on providing solution for the long-term problems in many countries, hunger and poverty. 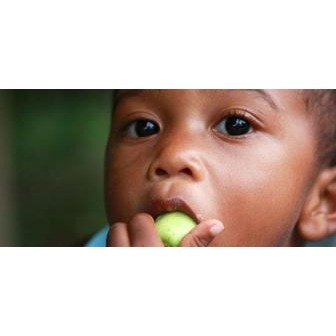 Mercy Corp is a charitable organization funded by many companies and thousands of individuals. Mercy Corps office is at Portland, Oregon which is located in the North Western United States. The company is headed under the leadership of Neal Keny-Guyer, who is the CEO of the company. Mercy Corps also have offices in other locations such as New York, Seattle, Washington, Cambridge, San Francisco and Edinburg, United Kingdom. Mercy Corps serves people in over 107 nations and helps over 16.7 million people to recover from natural calamity and poverty each year. 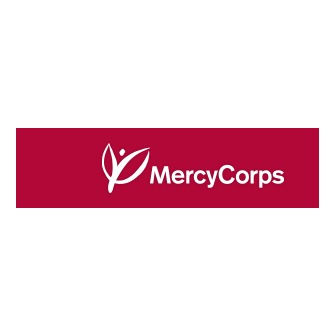 Mercy Corps is a humanitarian group which is rated as one of the most effective groups in America. The company was the first to provide relief measures in number of major natural calamities across the world. It has not only pioneered in providing relief but firmly believes in the development programs, which help in rebuilding communities. About 95% of the people who work for Mercy Corps are from their own nationality. This helps in understanding the needs of their own people, effective communication and also in finding an apt solution for rebuilding their community. Most of the members have benefited by the Mercy Corps programs. Mercy Corps has different programs in various countries. None of their solutions is standard and all vary depending on the country. That is the foremost reason why they combine the efforts and understanding of local people and experience of expatriate team members. This helps the group to find solution in overcoming poverty and rebuilding communities. Mercy Corps was first established as a relief assistance program for war torn countries and extending help for people affected by natural calamities across the world. However, the company realized that providing relief assistance for people affected by different natural disasters such as earthquake, floods and so on will only be temporary. It was then decided to run different programs across countries to rebuild the lives of people suffering from poverty, hunger and natural disasters. Mercy Corps mission is to help people suffering from poverty and oppression across many countries. This is done by helping people by rebuilding secure communities. The company is present in over 40 countries and runs different kinds of programs in over 30 fields. Some of the programs run by Mercy Corps include providing education and food to children in various communities, providing clean water to rural areas and help in financing small loans to over one million people, which will help them overcome poverty and earn a living. They also have programs in different fields such as agriculture, sports and technology. They run different programs to help women, children, youth and families to overcome poverty and hunger. Apart from all this, Mercy Corps helps people affected by natural disasters. Mercy Corp was one of the organizations which reached Haiti to help families rebuild their lives after the massive earthquake. They also provided help during the Indian Ocean tsunami tragedy and earthquake in China. Disaster management is also one of their prime focus and they have helped deliver over $1.95 billion in relief assistance. As the group understands the after effects of natural disasters and the consequences of war, they provide solutions to rebuild people's lives. Other than providing food, shelter, clean water, loans, education and health care to the affected people, they also help bring together other diverse groups to create peaceful, democratic and strong societies. Dan O'Neill, one of the founders of the Mercy Corp first started a campaign called "Save the Refugee Fund" in 1979. He collected over $1 million to help the refugees fleeing Cambodia. The program helped thousands of people fleeing the war and famine. In 1980, Dan O'Neill met Ellsworth Culver, who worked as Vice-President in Food for the Hungry organization. After about two years, both of them together started Mercy Corps in 1982. Both of them shared a vision to help people in countries affected by natural disasters. They wanted to provide innovative solutions for the poor and develop their communities. This resulted in finding solutions to eradicate hunger and poverty. In 1984, Mercy Corps established its headquarters' in Portland, Oregon. In 1985, the company helped provide food to famine stricken countries like Sudan and Ethiopia. Mercy Corps also provided assistance to over 175,000 displaced people in the war torn countries of Bosnia and Herzegovina, Kosovo and Croatia. In 1998, when Hurricane Mitch hit Honduras and Nicaragua, the company provided $3 million worth of goods to the affected families. In 1999, Mercy Corps helped in providing food and household supplies to over 350,000 people in Kosovo and Macedonia. Some of their recent assistances include helping people in Haiti and China, after massive earthquakes hit these countries. It has also offered help for people hit by war in Afghanistan and Iraq. Today, Mercy Corps helps over 16.7 million people across world and provides over $1.95 billion in relief assistance. They are instrumental in providing food, shelter, water, education, loans and health care to people across the world at the time of a disaster. They provide innovative ideas in different fields to help people earn a living. Mercy Corps is ranked as one of the most efficient charitable organizations in America. The contributions which are provided by numerous individuals and companies are utilized to build lives of millions people.